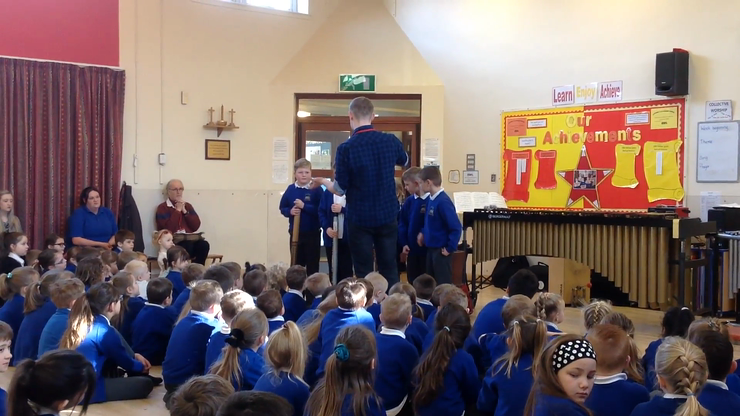 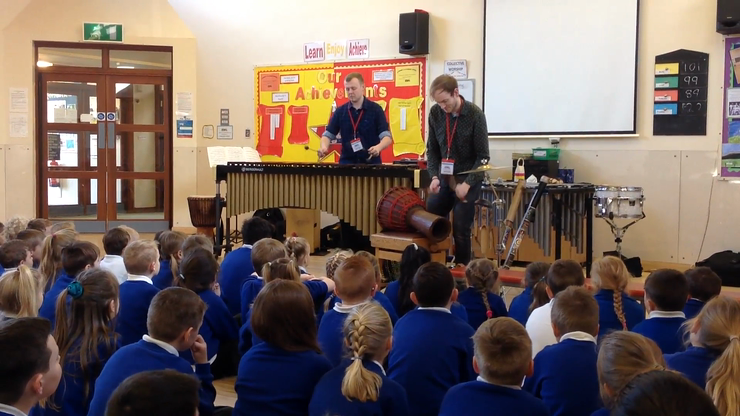 The children were wowed by the dexterity of the musicians who came in to share their amazing instruments and music. 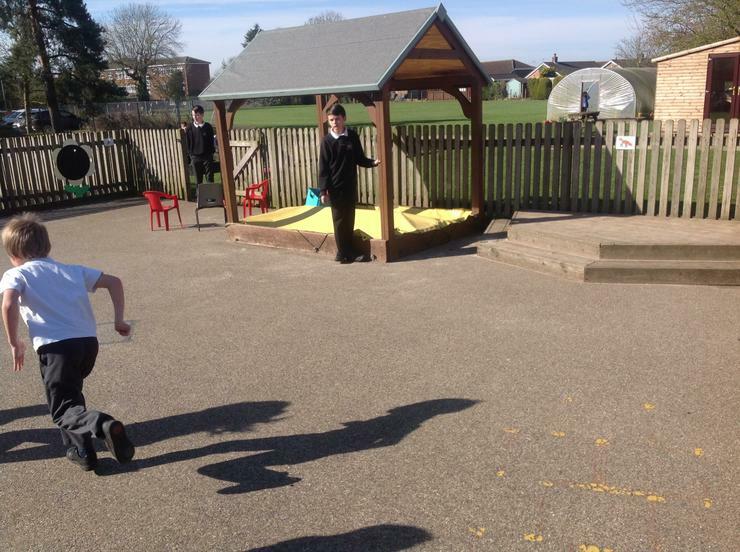 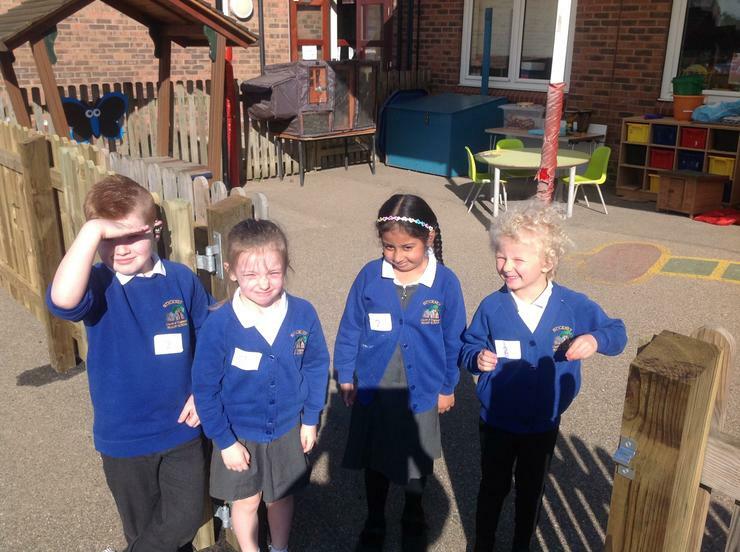 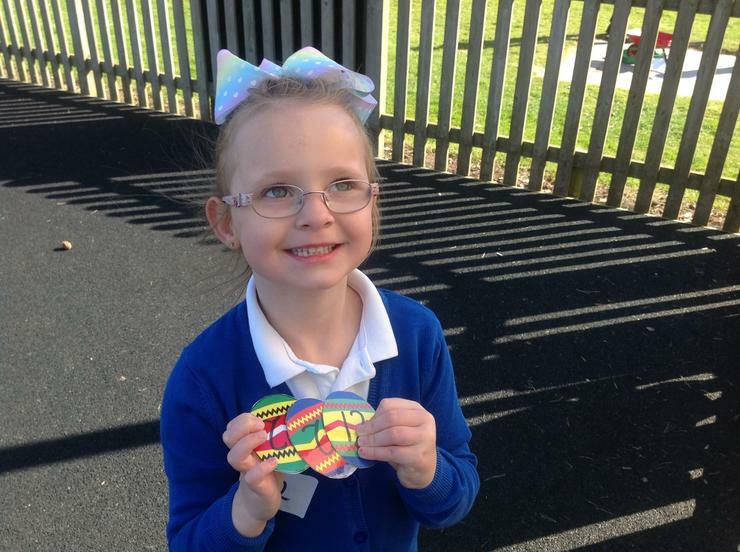 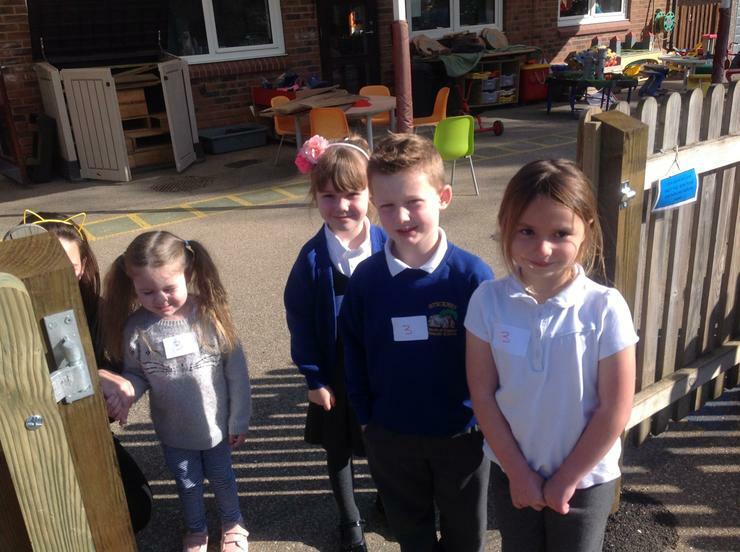 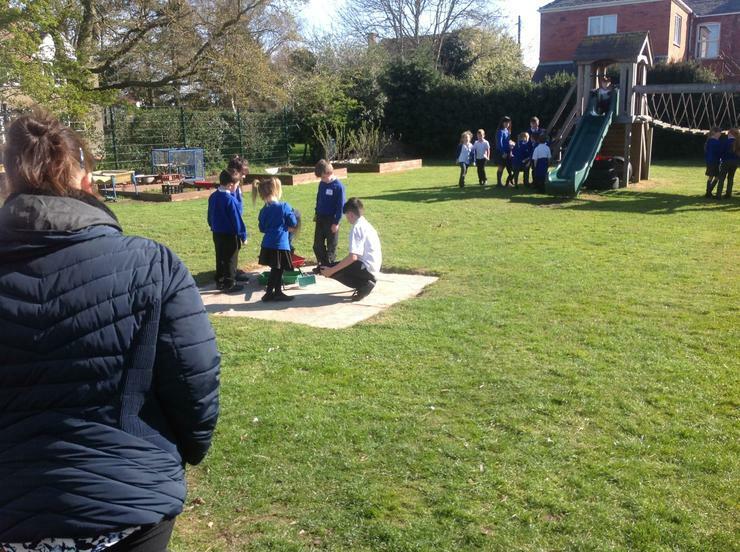 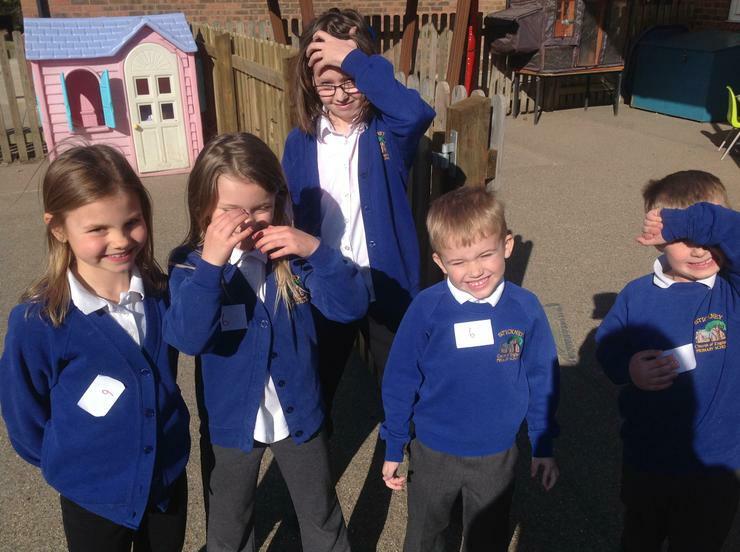 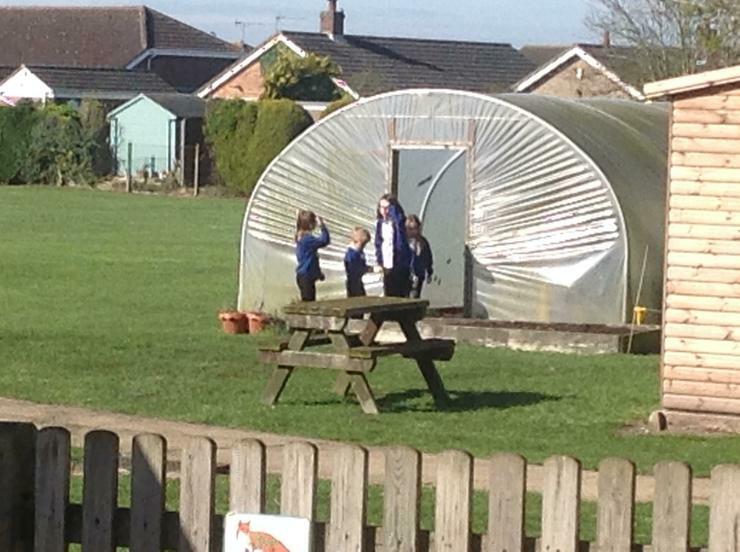 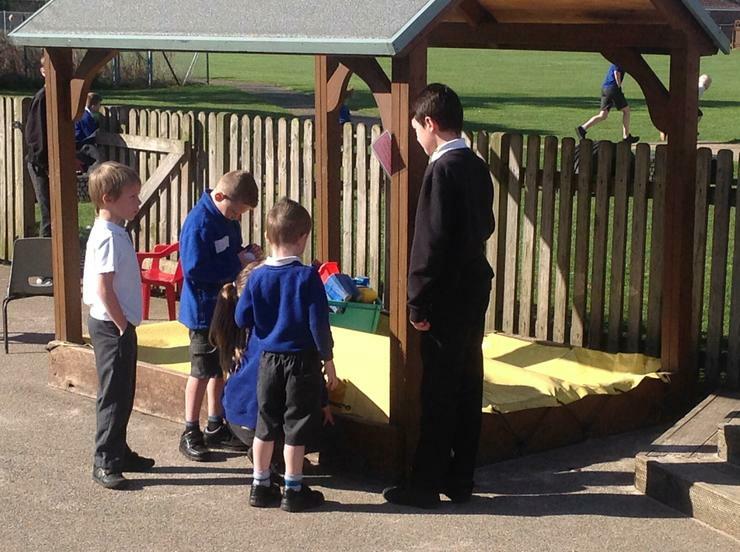 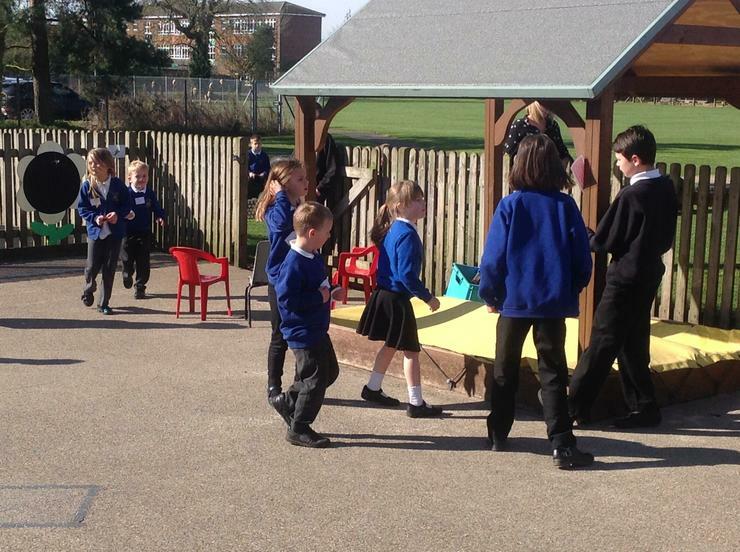 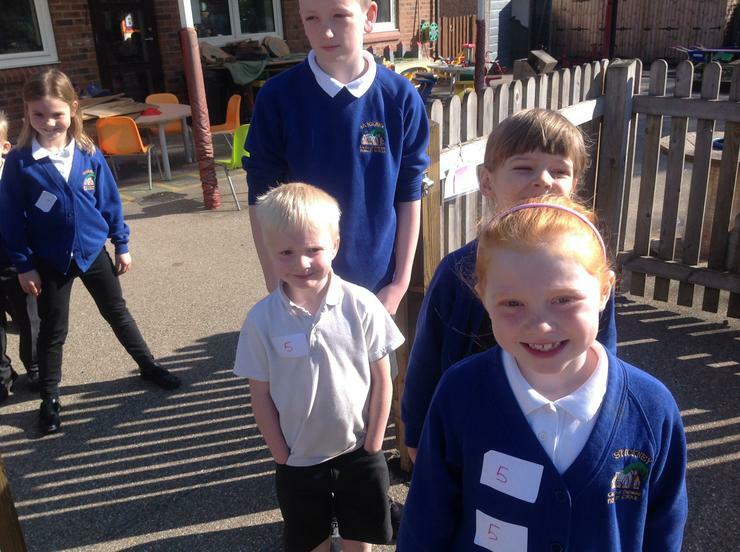 The KS1, EYFS and pre-school children had a fantastic time on Friday 5th April. 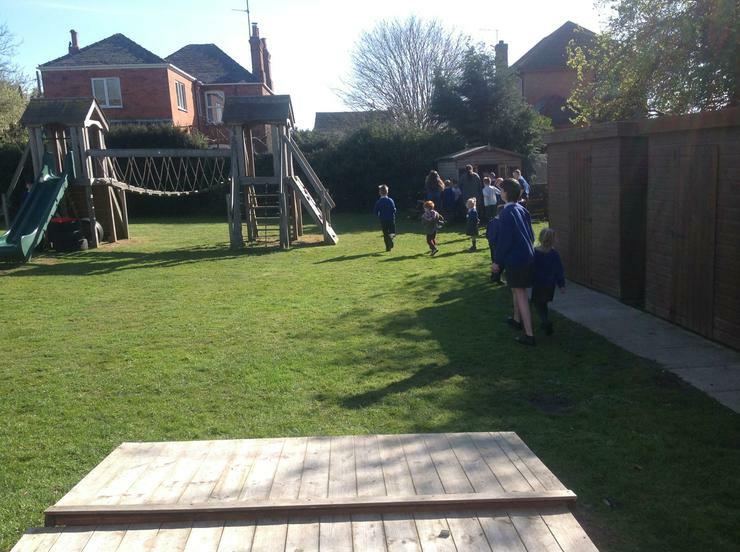 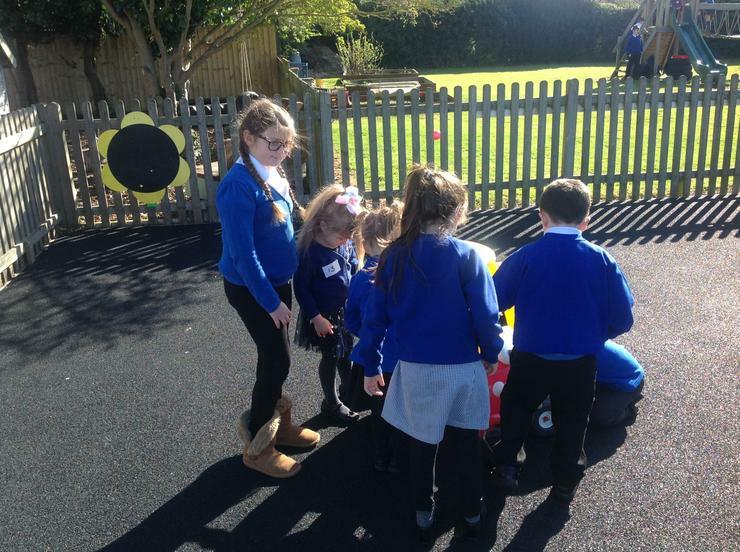 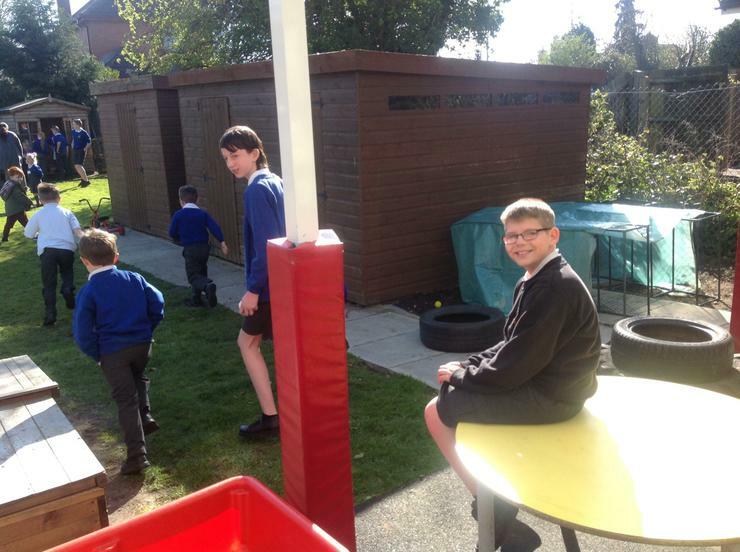 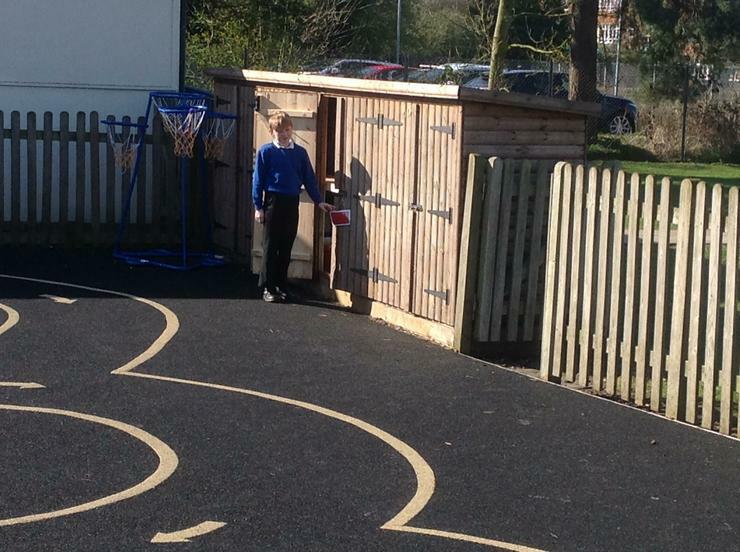 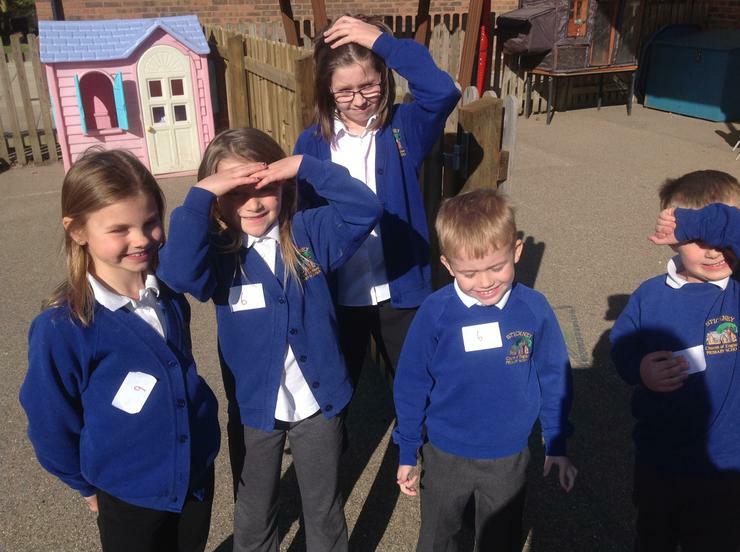 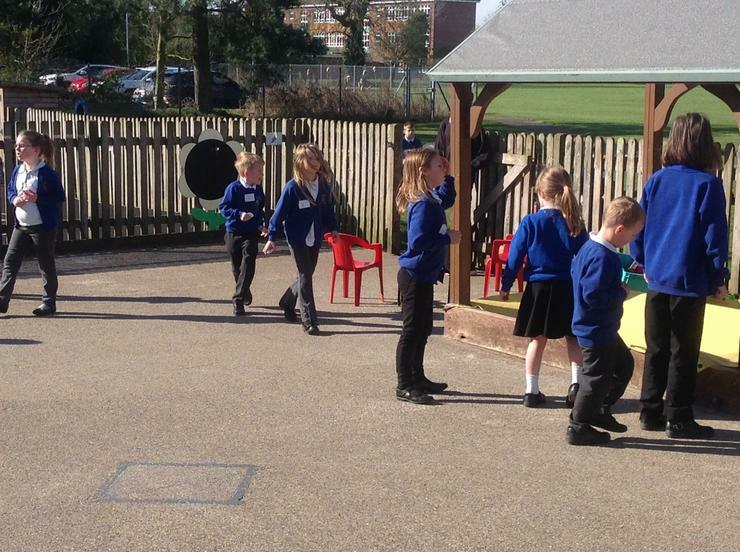 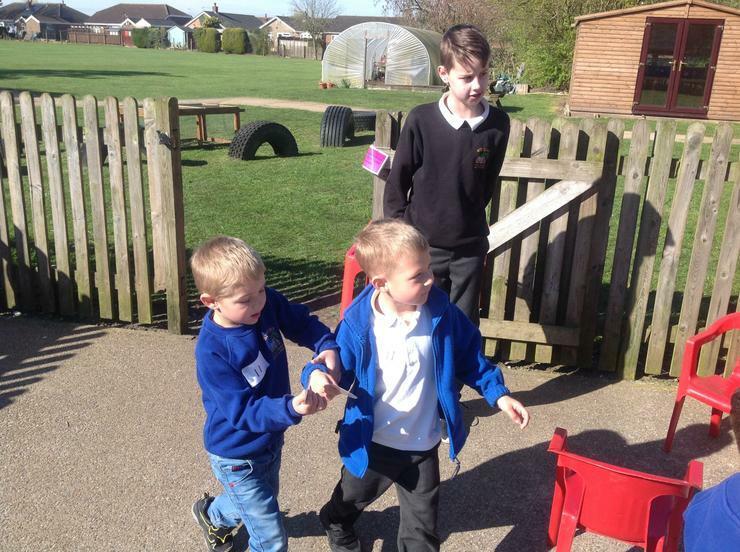 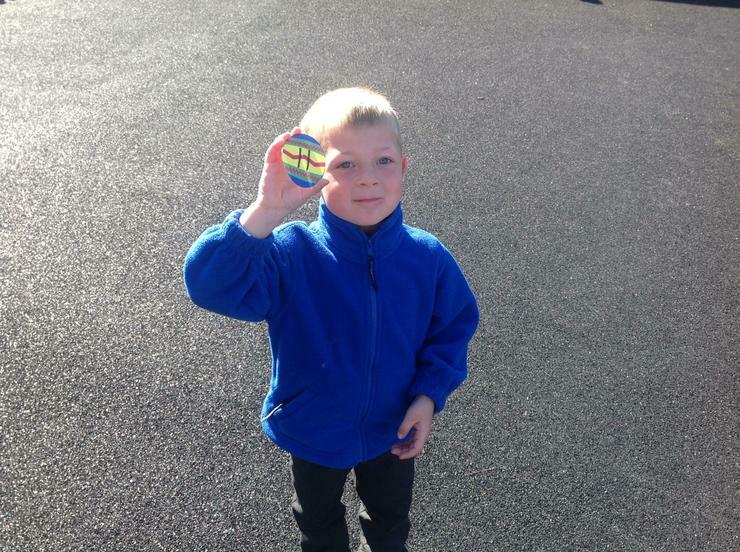 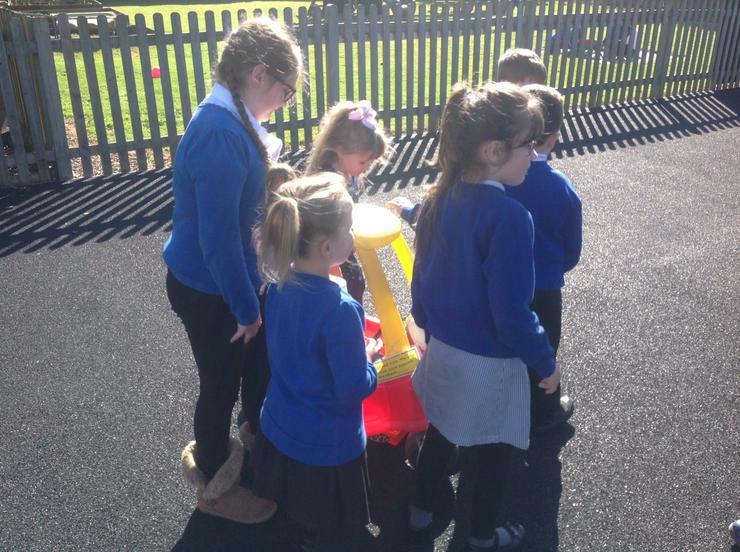 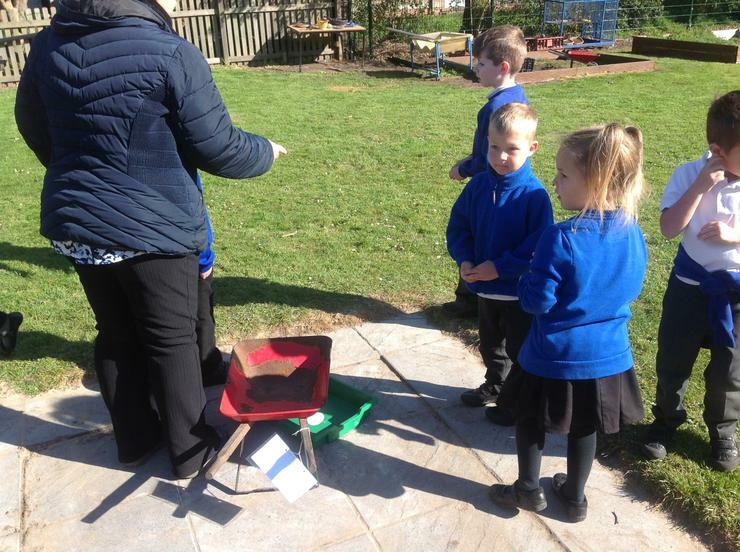 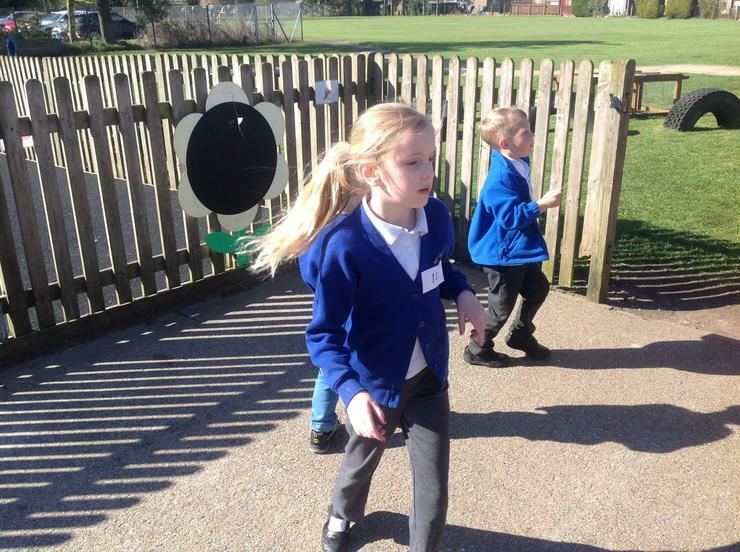 In the morning they had an Easter Egg Hunt; the children had to follow a set of clues to find 10 eggs and once they had found all ten, they could claim their prize. 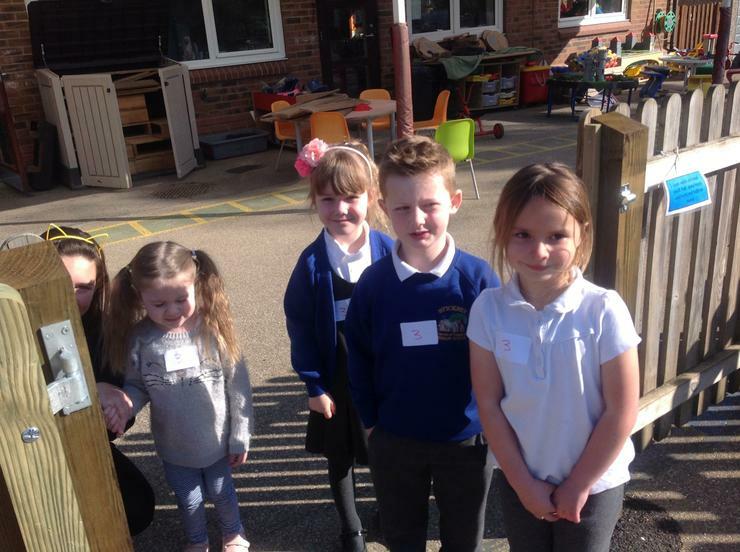 In the afternoon we all met in the hall with parents to have some Easter games and activities such as making Easter cakes, guessing the name of the bunny, pin the tail on the rabbit, find the Easter chick, guess how many Easter eggs in a jar, a raffle and refreshments. 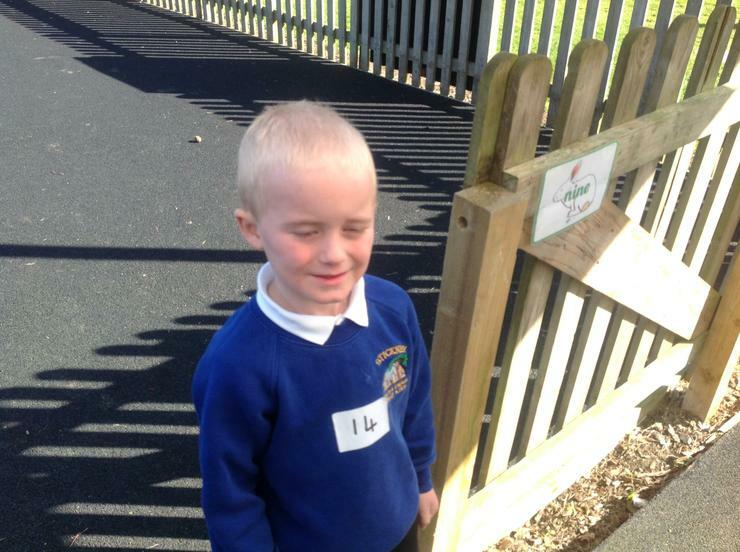 This was to help raise funds and we will update you on our total as soon as we know. 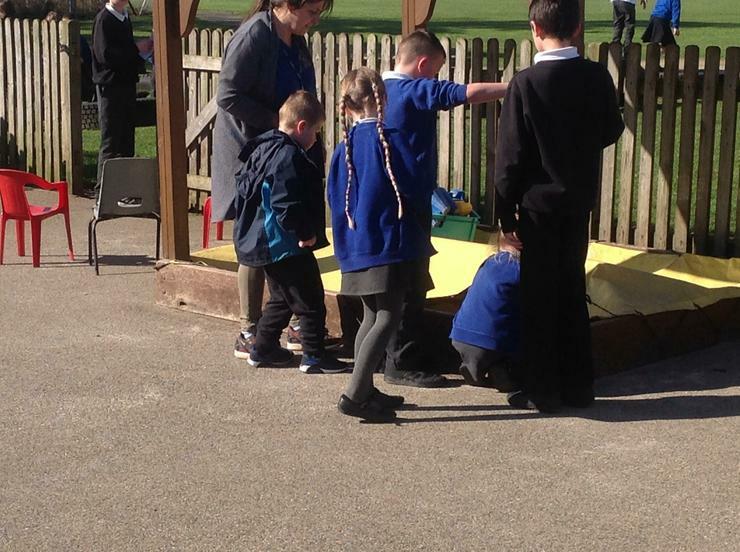 Thank you to all who came and supported our eggtastic day.